Under pressure from pro-TPP forces around the world, Canada has just signed this dangerous and outdated legacy of the Harper era. But don't despair! Signing just unlocks the final stage of the process and it is not legally binding. 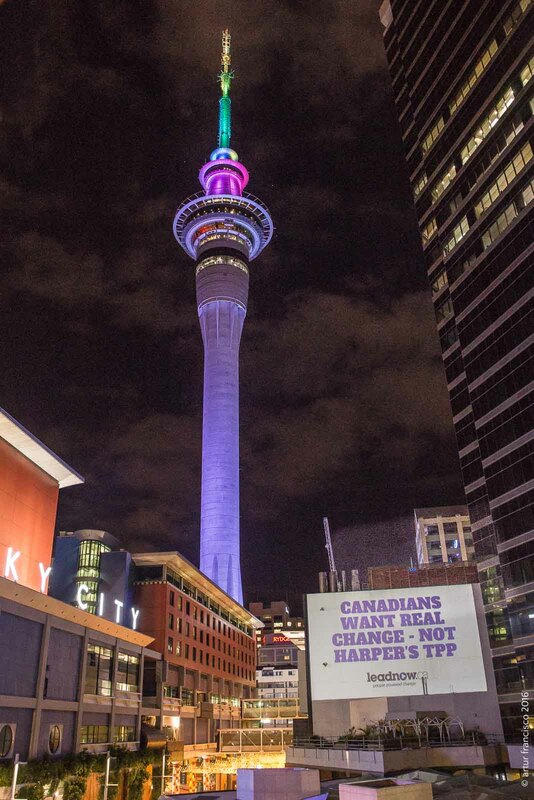 Parliament still has to vote to ratify the TPP into law. Trade Minister Freeland has promised to hold public consultations and a full debate before the TPP is voted on in Parliament. These consultations will give us a window - time and space to build powerful opposition and stop the TPP. So the real fight against the TPP is just beginning - and you've already kicked off this campaign with a bang. On Monday, your donations put a powerful ad in the Hill Times, asking PM Trudeau and Minister Freeland to follow through on their promise and listen to the public before making a decision on the TPP. On Wednesday, your donations let us work with our allies in New Zealand to show your opposition to the deal in Downtown Auckland, where the deal was signed. We projected messages from the Leadnow community onto buildings outside of Minister Freeland's hotel, and held anti-TPP banners at a massive rally outside of the signing ceremony. Pro-TPP forces wanted the signing ceremony to be a triumph of the corporate agenda, but your actions helped to turn it into a show of people-powered strength. All the smiles and news stories couldn't drown out the voices calling the TPP what it really is - a giant corporate power grab. So friends, signing is just the beginning of the final fight against the TPP. As the global corporate lobby is celebrating, a growing groundswell of opposition from communities in Canada and around the world are speaking out against it. 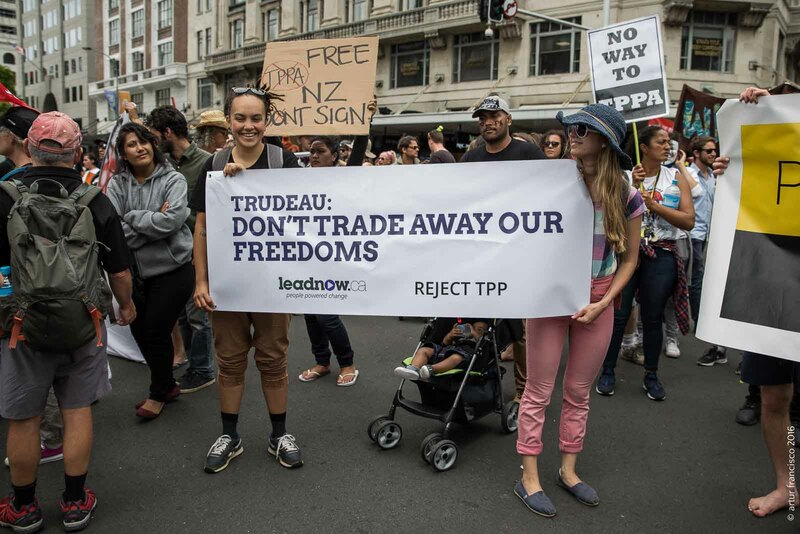 Trade Minister Freeland is already hearing from tens of thousands of people across the country - nearly 20,000 from the Leadnow community alone in the last two weeks - and we need to keep raising the alarm and building momentum to stop the TPP. 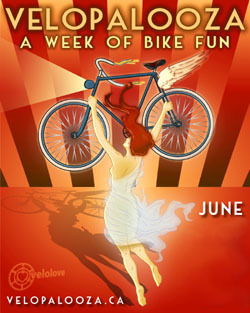 And, thanks for all you do.